WHY EPL IS IN DIRE CRISIS. Unpredictability was always trumpeted as the Premier League’s unique selling point. The ability of the bottom club to beat the leaders, and the sense that every game carried the risk of defeat or embarrassment even for the biggest teams, was viewed as a reason to tune in every weekend. 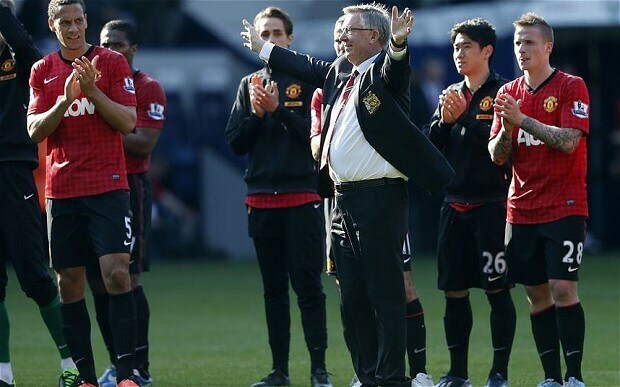 The prospect of seeing Sir Alex Ferguson’s Manchester United lose against Bolton Wanderers, Liverpool dropping points at home to Blackpool or Manchester City failing to beat the likes of Burnley is one of the reasons why the Premier League became the richest league in world football. 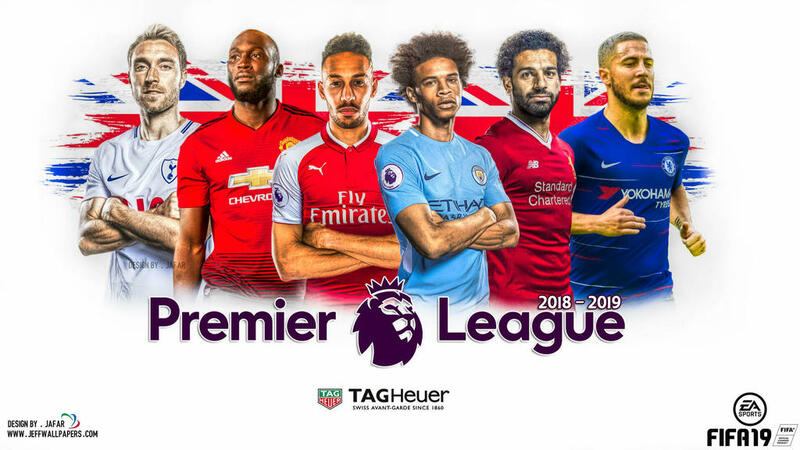 But the unpredictability that took the Premier League above and beyond Spain’s La Liga, the German Bundesliga and Italian Serie A in terms of entertainment and global popularity has gone. Nobody expected City to drop points against Southampton at the Etihad on Sunday, or were the least bit surprised that Pep Guardiola’s team ended up scoring six. Chelsea were made to fight for their 2-1 victory against Crystal Palace at Stamford Bridge, but they still won in the end and even United, the only one of the “Big Six” to offer any kind of hope to an opponent in the bottom half this season, navigated a tough trip to Bournemouth on Saturday by winning with a stoppage time strike from Marcus Rashford. While the Spanish and German leagues are enjoying a rare taste of unpredictability due to the travails of Real Madrid and Bayern Munich — both clubs can be described as being “in crisis,” with Real languishing in sixth position and Bayern forced to occupy the unfamiliar surroundings of third — the Premier League’s big guns are pulling further and further away. It’s getting so absurd this season that the title contenders rarely even come close to losing against teams outside the top half — Man City, Liverpool and Chelsea still haven’t even lost. 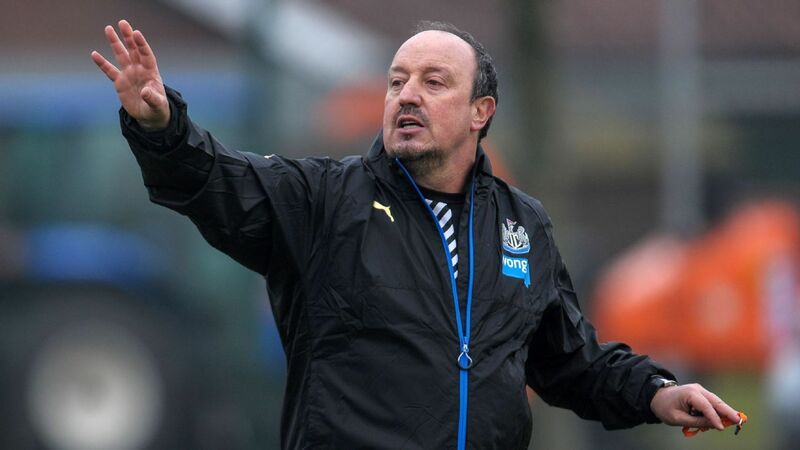 Rafael Benitez was criticised for setting up his Newcastle side with 11 men behind the ball when they played City — and lost 1-0 — at St James’ Park last season, but other clubs have paid such a heavy price for being open against the top teams, conceding five, six or even seven goals, that it is no surprise that some have now seemingly abandoned hope in those games. City, who are scoring at an average of three goals per game, sit two points clear at the top after winning nine of their 11 league games so far. Second-place Chelsea have drawn three of their 11 games — against Liverpool, United and West Ham — while the only teams to take points off Jurgen Klopp’s Liverpool this term have been City, Chelsea and Arsenal.